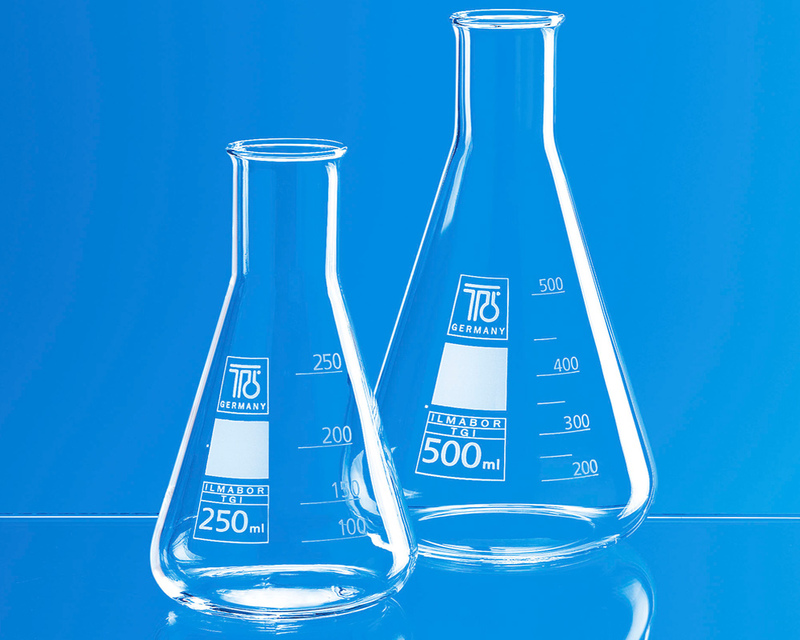 Laboratory Glassware, Volumetric glassware and Plastic products. 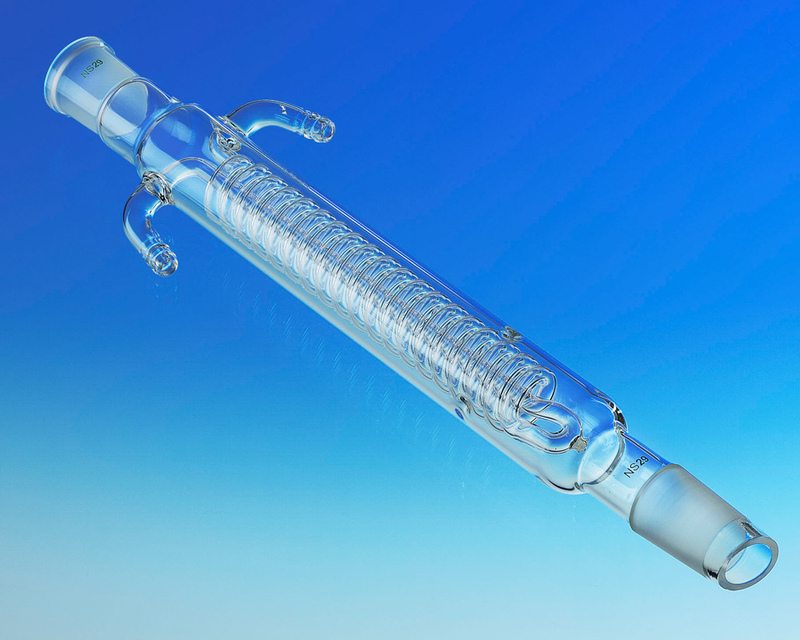 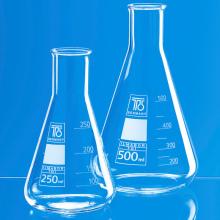 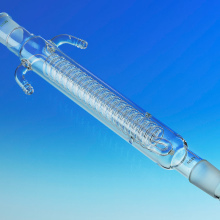 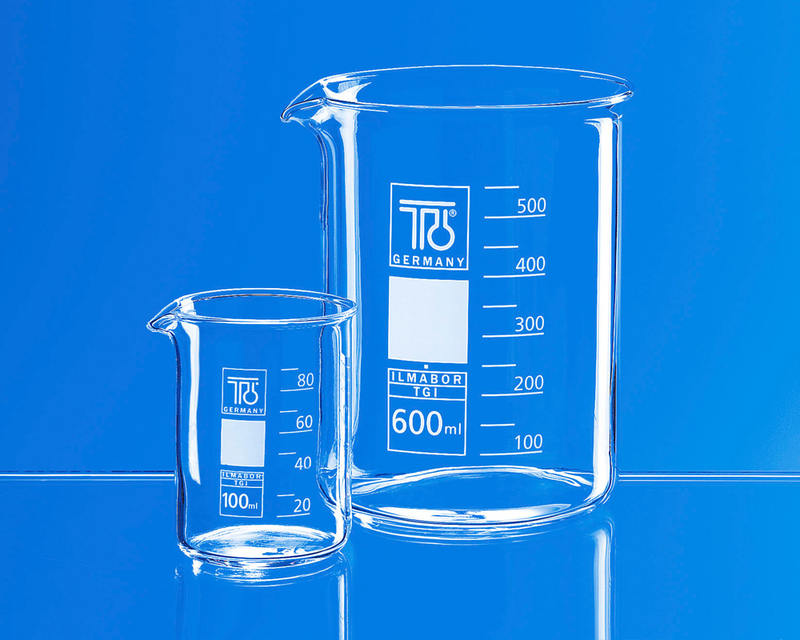 We supply a large range of quality German produced laboratory glassware most of which is kept in stock. 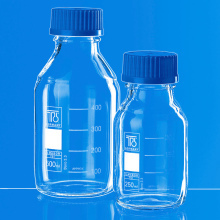 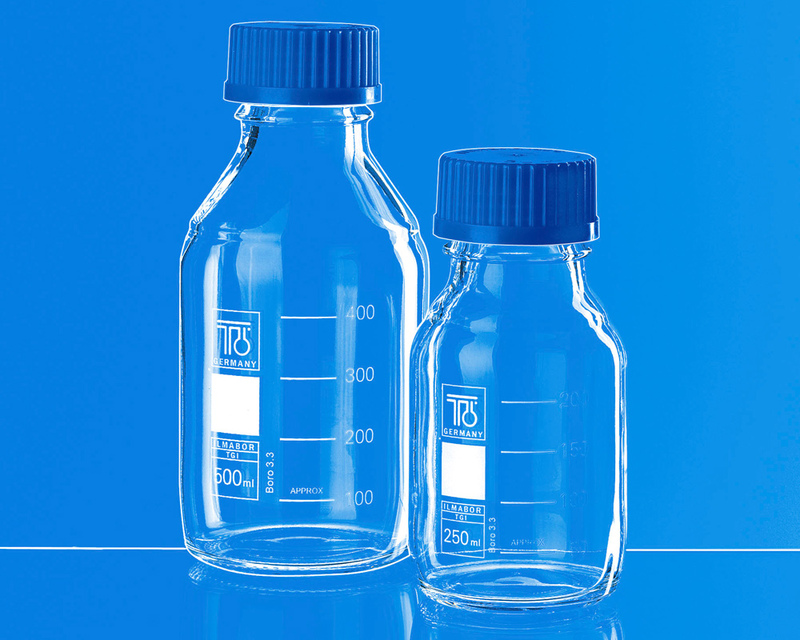 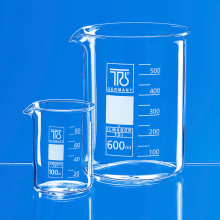 We also supply laboratory plastic ware and ‘A’ grade volumetric glass ware.